An Indian family opens a restaurant in a small French village, much to the indignation of the Michelin star restaurant right across the street. A story of culture, cuisine, and romance. Based on a novel. I saw this movie months ago and still remember it vividly. There’s a bit of a Disney feel to it, despite the lack of animation. 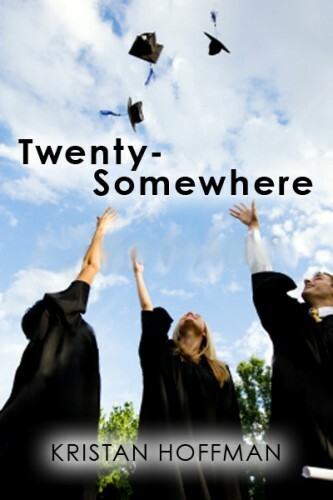 From the dramatic opening, to the picturesque new setting, to the large cast of quirky, endearing characters. Maybe the pieces fit together a little too perfectly, but at least they’re charming. The movie does a good job of spreading the spotlight around, but I would say that technically, the main protagonist is the younger son of the Indian family, who also serves as their head chef. His arc over the course of the film was great. I loved (and identified with) the way that he attempted to bridge two cultures. Tried to please them both. And the way he pursued his passion to the highest levels. The ending felt a bit rushed, relative to the luxurious pace of the rest, but it’s so pleasant and satisfying that I couldn’t help forgiving it. 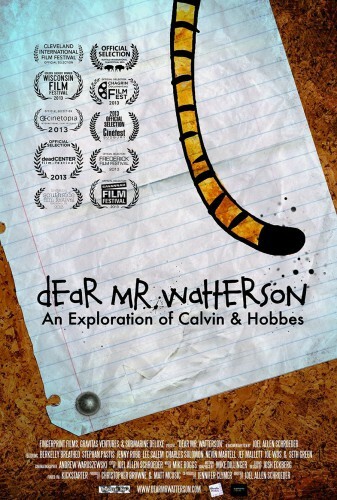 A documentary about the much beloved comic strip “Calvin & Hobbes,” its impact on a generation of readers, and its semi-reclusive creator Bill Watterson. I loved comics as a kid. Garfield, Zits, Foxtrot, 9 Chickweed Lane… But most of all, Calvin & Hobbes. I have all the books. Those thick, beautifully drawn and cleverly written collections taught me important philosophies on life without my even realizing it. Like most kids, I thought I was just reading about a mischievous, imaginative little boy and his tiger best friend. 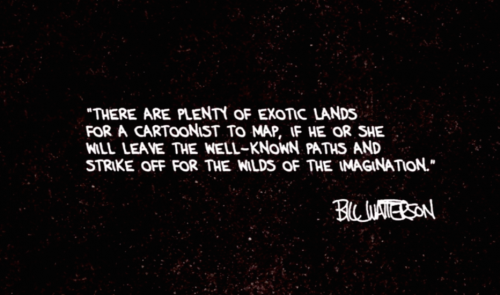 I enjoyed learning about Watterson’s background and inspiration. (Apparently he has a Cincinnati connection, having reluctantly inked political cartoons for the local paper here.) I also admired Watterson’s championing of artistic integrity. He never wanted to “sell out” or commercialize Calvin & Hobbes beyond the books themselves. At the same time, I’m reminded of Andy’s devil’s advocate argument to me whenever I go off on one of my “purity of the art” tangents: Sometimes pandering to the masses is the very thing that allows you to reach them. I guess it’s a fine line — or a spectrum — and every artist much choose to sit where they feel comfortable. A four-hour HBO mini-series based on the Pulitzer Prize-winning collection of short stories by Elizabeth Strout, which I loved. My “Reading Reflections” post can be found here. Interestingly, I showed the first episode to my parents (who have not read the book) and they found it depressing. I guess I can understand their reaction — Olive is a harsh woman, her husband is kind of dopey, and the townspeople face death, depression, drug abuse, and more. 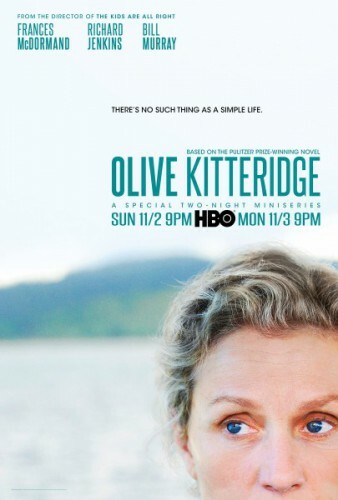 But even upon re-examination, I just don’t find Olive Kitteridge to be a downer. To me, it’s an unflinching look at love and life and yes, sometimes the damages we do to each other. But also the resiliency of the human spirit, and the vastness of the human heart. That’s not depressing, it’s just real. An old man believes he has won a million dollars and must go to Nebraska to collect it. His son reluctantly decides to take him. 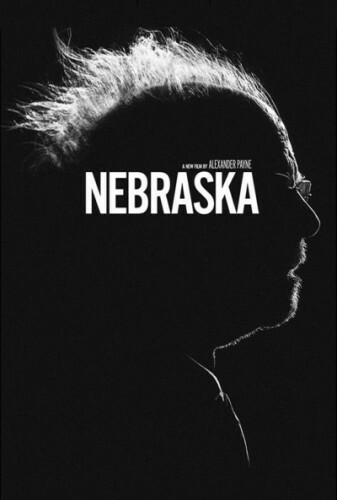 One could view Nebraska and Olive Kitteridge as two sides of the same coin. They both reflect on small town life, aging, and disappointment — but where Olive Kitteridge is sharp-edged and unapologetic, Nebraska is… if not exactly soft, then at least humorous. You are meant to laugh at the crazy old guy and his mean wife. You are meant to laugh at their two well-meaning but lackluster sons. And you are definitely meant to laugh at all the over-the-top family members and townspeople who come out of the woodwork when they believe a million dollars might be within their reach. I don’t know why exactly this 2013 film is in black and white, but it’s an interesting choice that kind of shifts your brain into a different gear. That, combined with the dusty drama of the Middle America landscapes, makes the movie feel particularly out-of-time and introspective. Also, the intermittent laughs are accompanied by moments of great emotion, and the development of a deeper understanding between father and son. I guess it’s no wonder my parents have watched this movie 3 and 4 times each. Tina Fey and Paul Rudd star in this rom-com about a Princeton admissions counselor, the son she gave up for adoption, and the teacher that brings them together. Not a holiday story exactly, but light-hearted fare. Paul Rudd is adorable as ever, and Tina Fey has her special brand of humor that appeals across generations. (True fact: My dad is a 30 Rock fan.) There are some odd bits — like Lily Tomlin’s character, and the imaginary high school seniors petitioning for their place at Princeton — but overall the movie lives up to expectations. Fun and sweet, with a dash of New England charm. 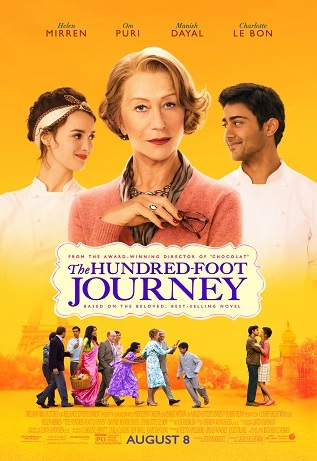 I’ve been wanting to watch the 100 foot journey! It looks like such a luscious film. Yes, luscious is a great word for it! I’d be interested in Dear Mr. Watterson. Calvin and Hobbes was one of the great strips — comparable to Pogo and Peanuts. Good comic strips always have more levels than you might think. Peanuts I know, but I’m not familiar with Pogo… The documentary does compare and contrast (and converse with) several other other strips, though. I suspect you would enjoy it! Dunno if you have Netflix, but if you do, it’s there. I have a theory, based on my own opinion and nothing else, that the world is divided into two types of people. Those who identify with Calvin and those who identify with Hobbs. I believe you can tell a lot about a person from that small bit of information. And I am surprised that it is not a question asked regularly in dating questionnaires, job applications and mental status exams. 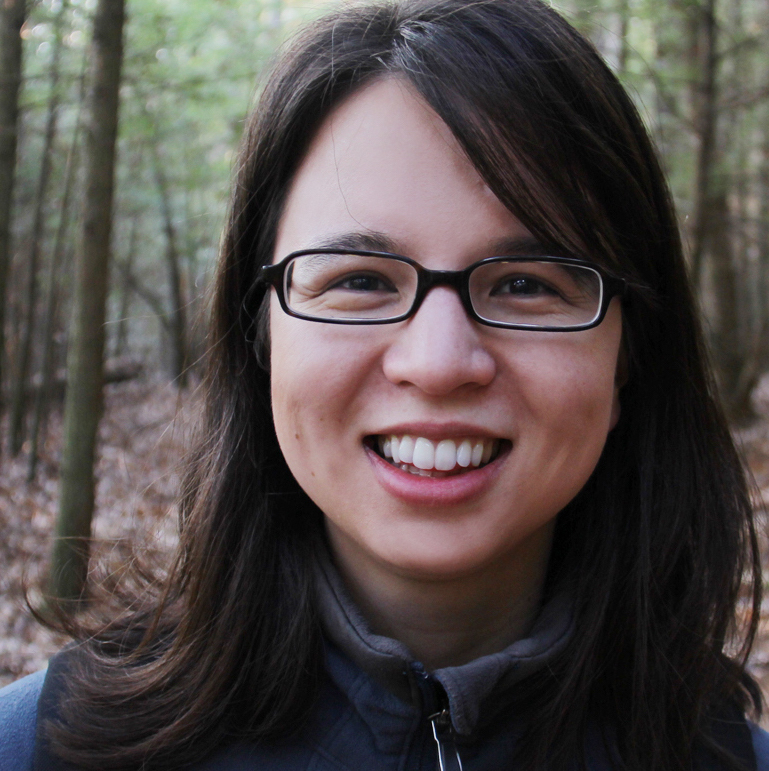 Kristan: Do check out the Pogo strip when you get a chance. Wonderful, witty writing and great art (first-class brushwork).